While using other cameras, we play around with settings and pre-set programs easily. On the smartphone, we often forget to turn off the auto settings. Do not underestimate the camera function of your phone, there are lots of settings that you can change. Increase the ISO to be more light-sensitive, use longer exposure times. 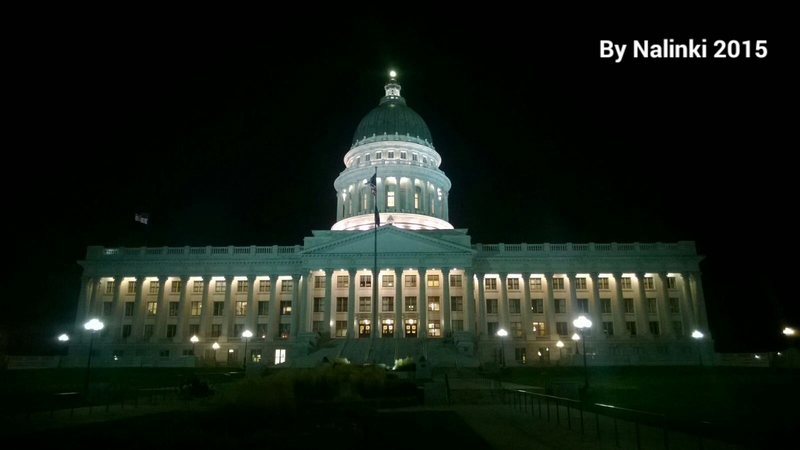 You might even download some apps that allow you to better use your phone for night shots. If you need some ideas, which wheels to turn, you might like our “Start playing” entry. To capture some special atmosphere caused by certain light conditions (sunset, candle light, moonlight), the crucial point is to avoid the flash by any means. Yellowstone National Park, USA, is a delight for any photographer. It’s landscape is unique. Here, I shot some hot and steaming vents shortly before sunset. To get the rays into the picture, you have to tilt your phone the way that you only have the very lowest part of the sun on your screen. Reflections have the positive effect of adding some more light to your pictures in the dark. Strolling around in Salt Lake City, I took some pictures of fountains in the dark. The water and surrounding light sources, could easily be caught with the phone camera. For the pictures in this post, I used a Nokia Lumia 920 and a Samsung Galaxy S5 Mini. The Photo101 Rehab is open 24/7, come and join! 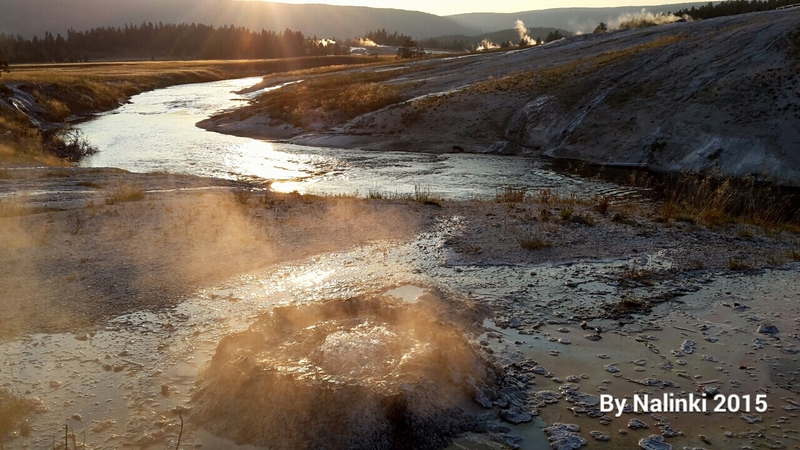 As you can imagine…Yellowstone National Park’s photo is a fav. Absolutely stunning, even more in B&W. I keep meaning to turn off auto on the phone but I forget. Ok, you’ve inspired me with these great shots to give it a go! Great ideas for the phone and wonderful photos/examples! Thanks! !